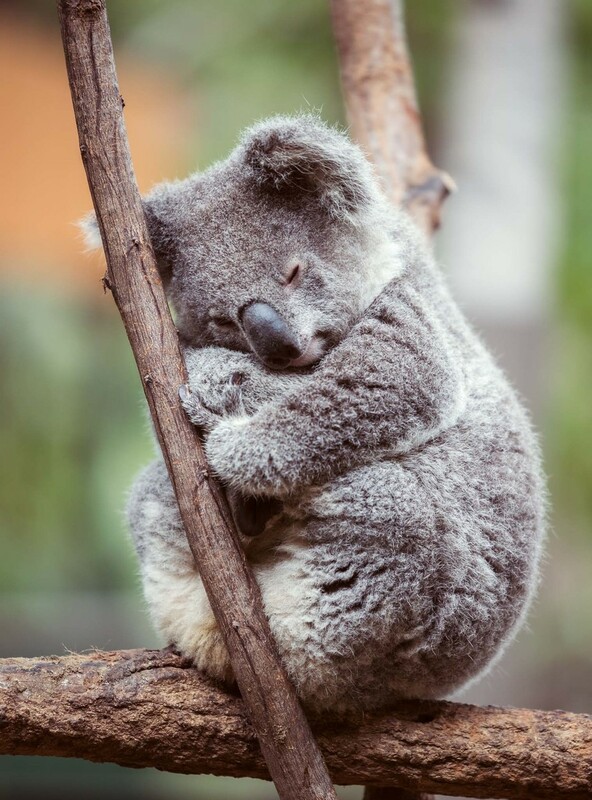 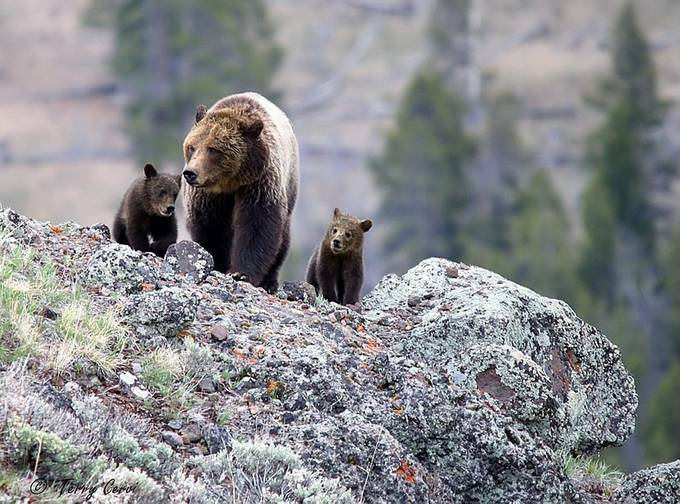 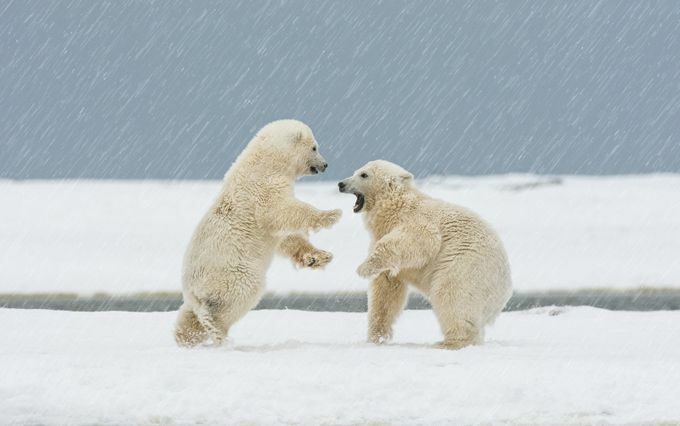 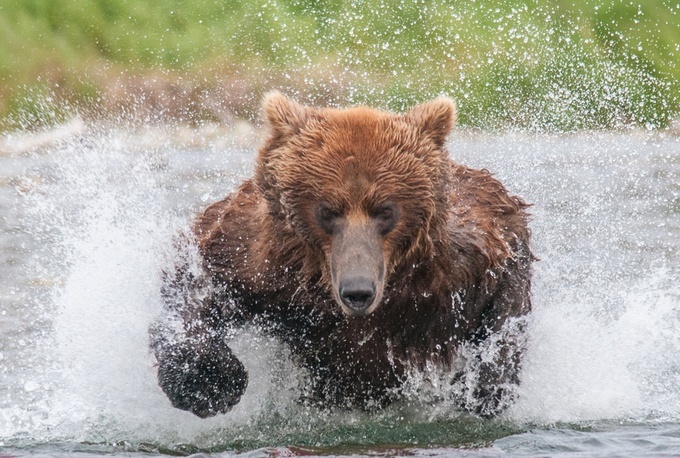 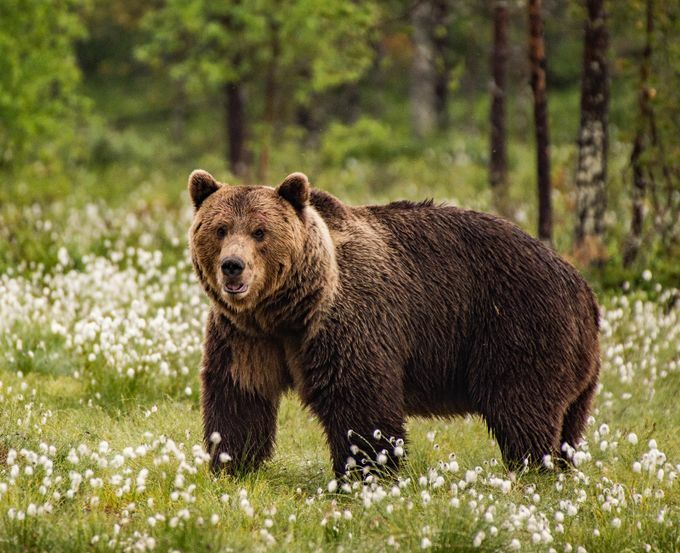 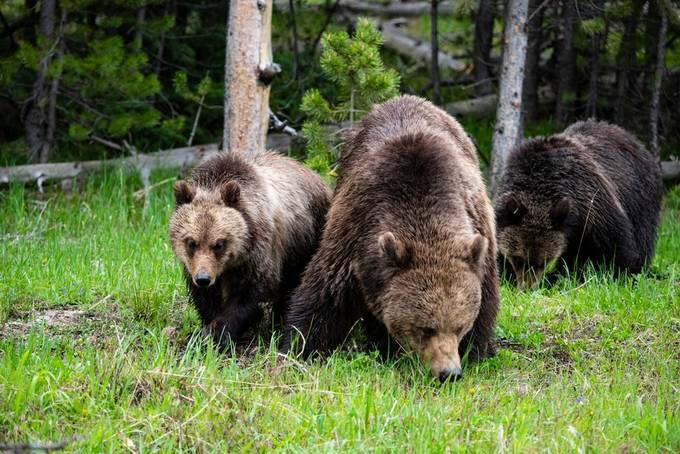 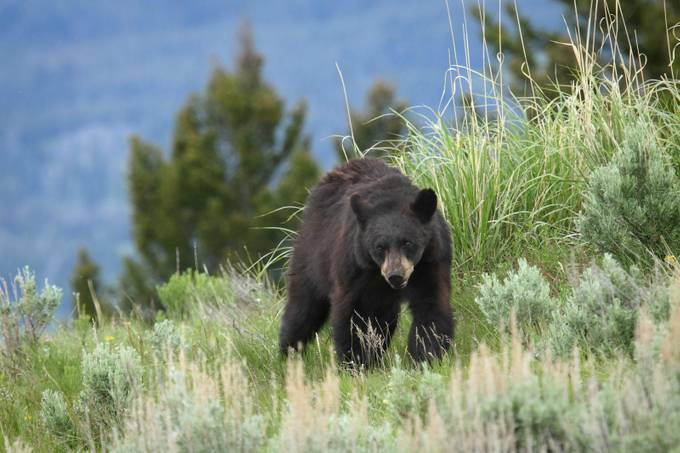 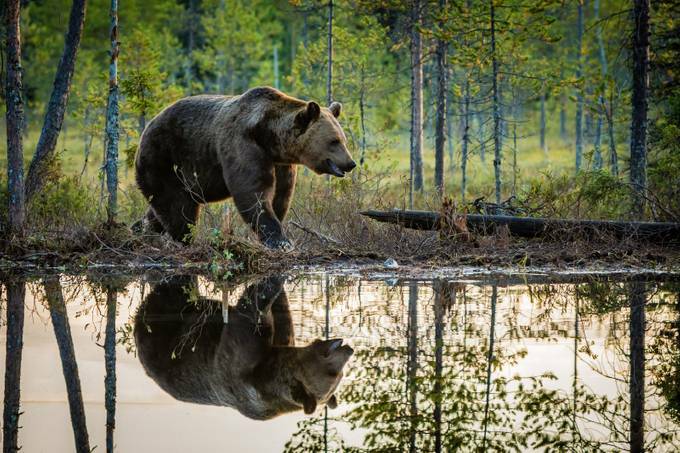 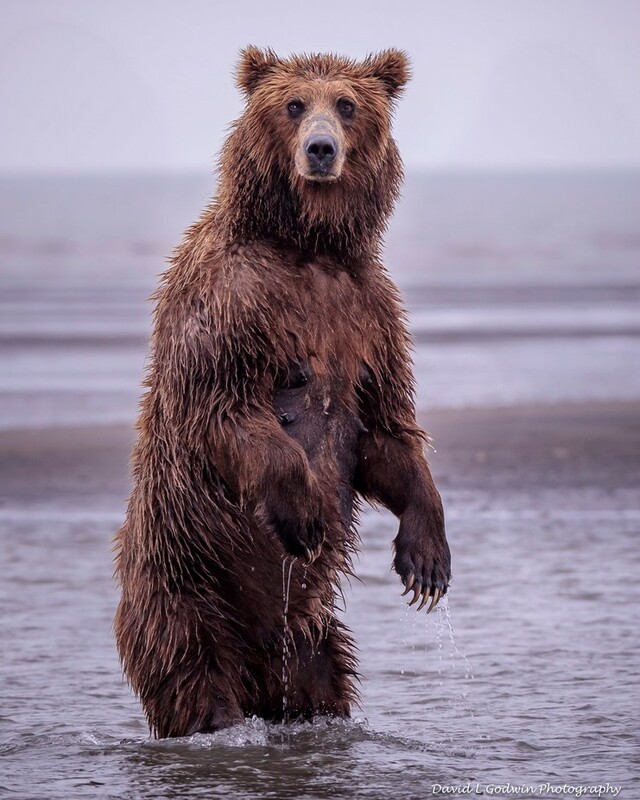 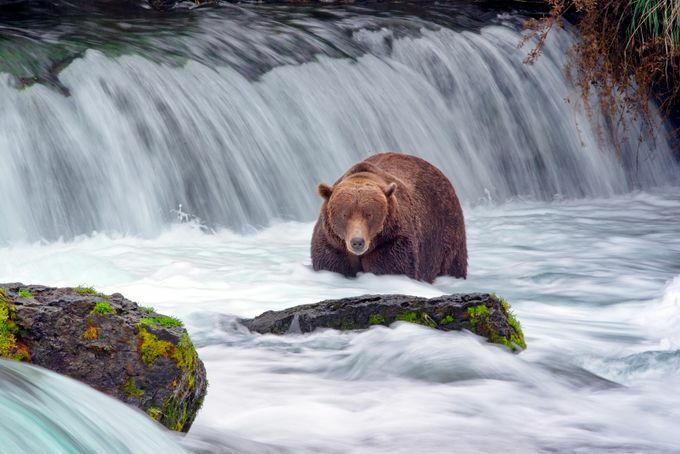 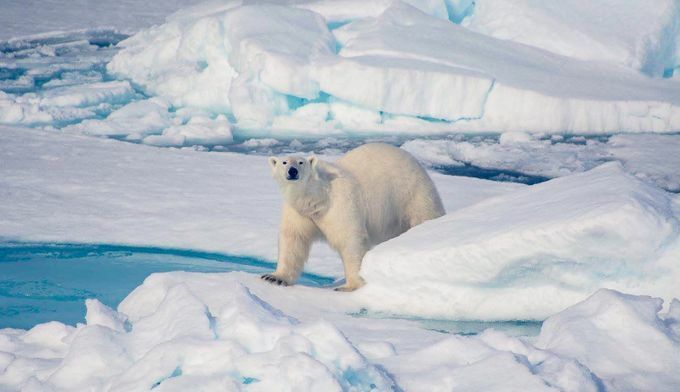 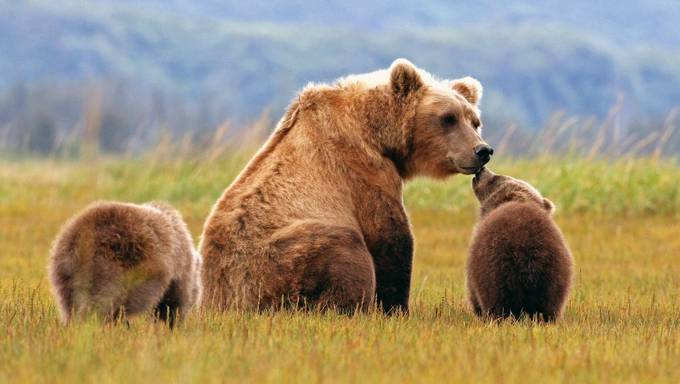 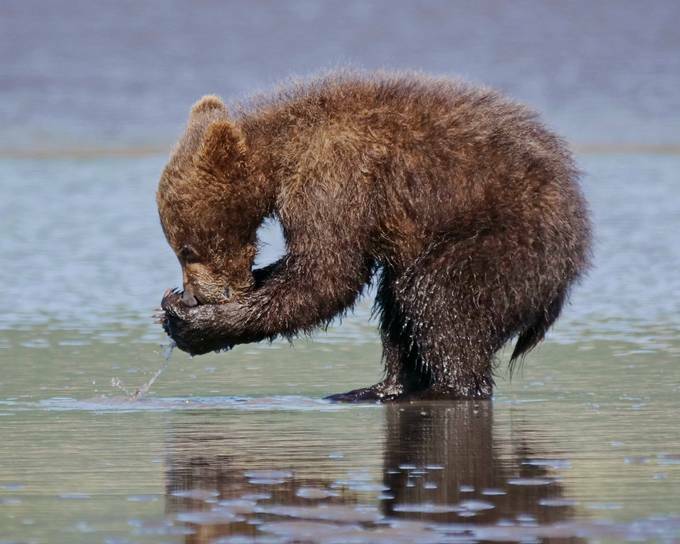 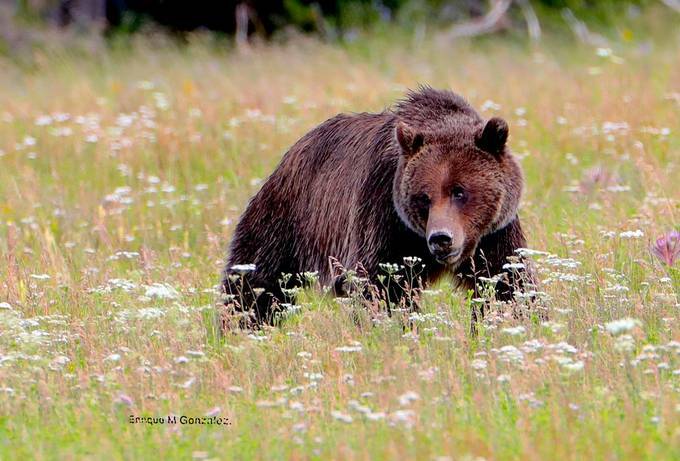 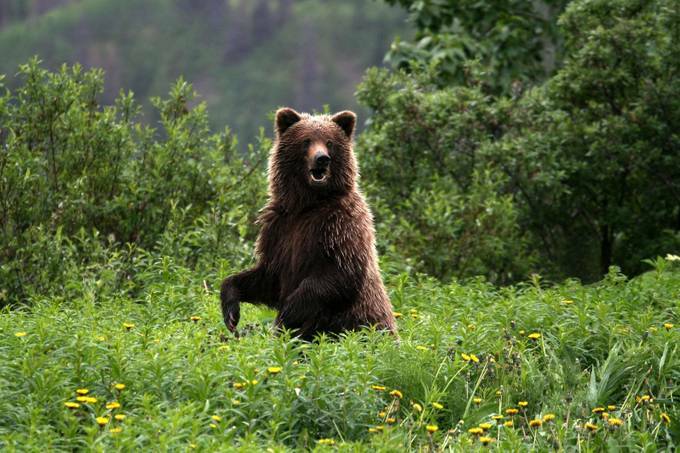 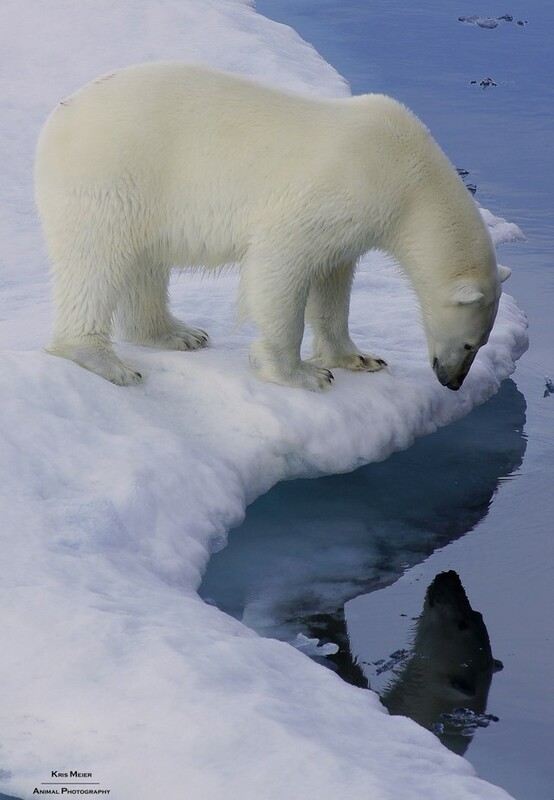 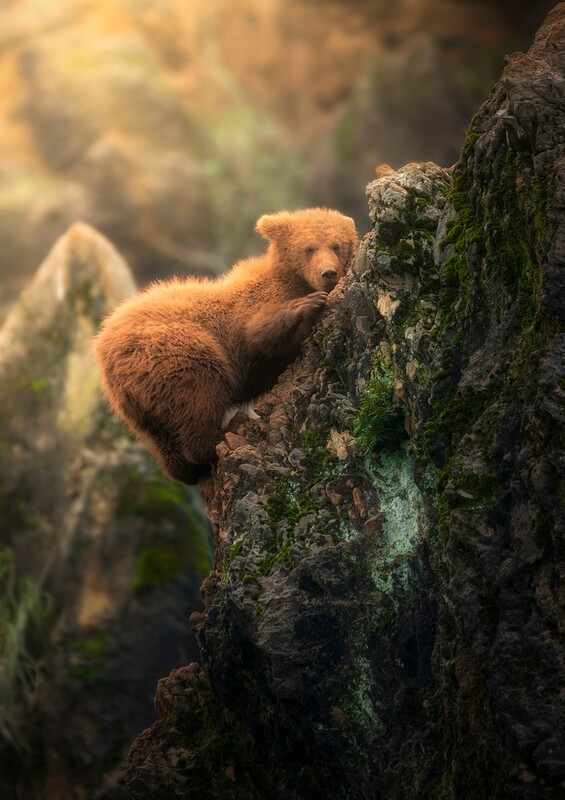 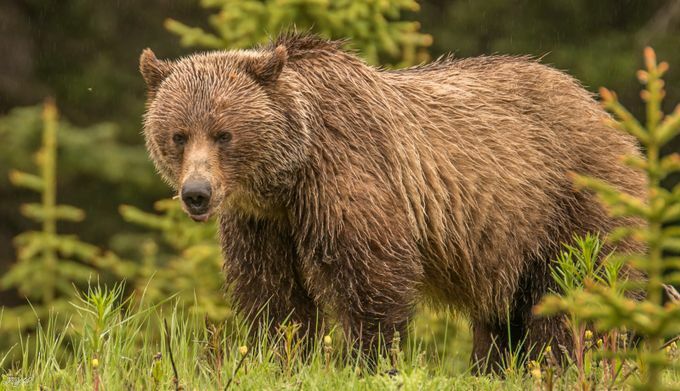 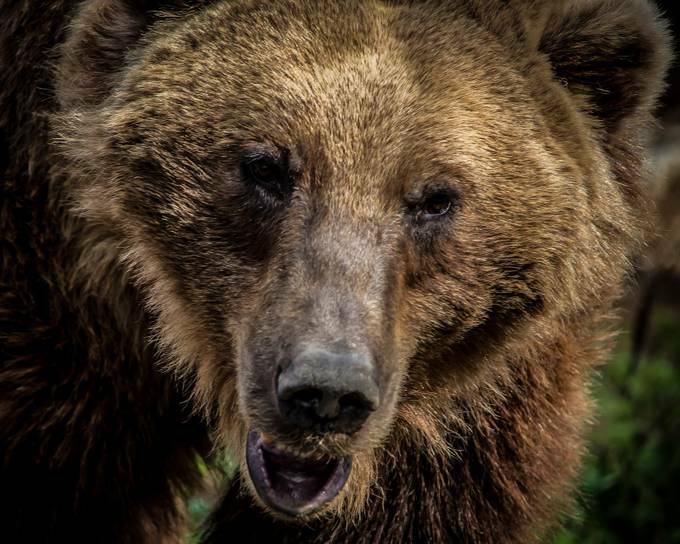 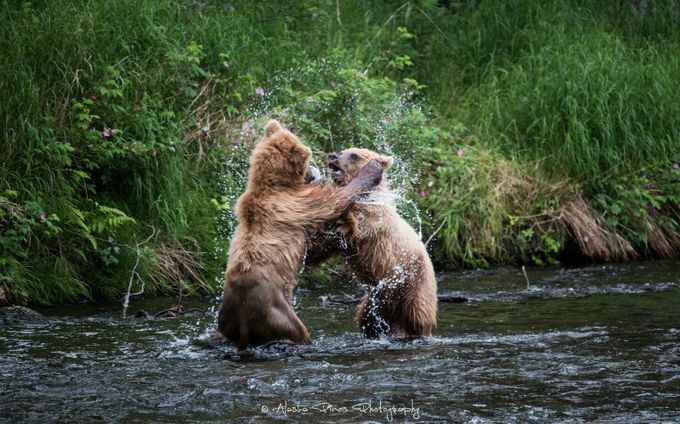 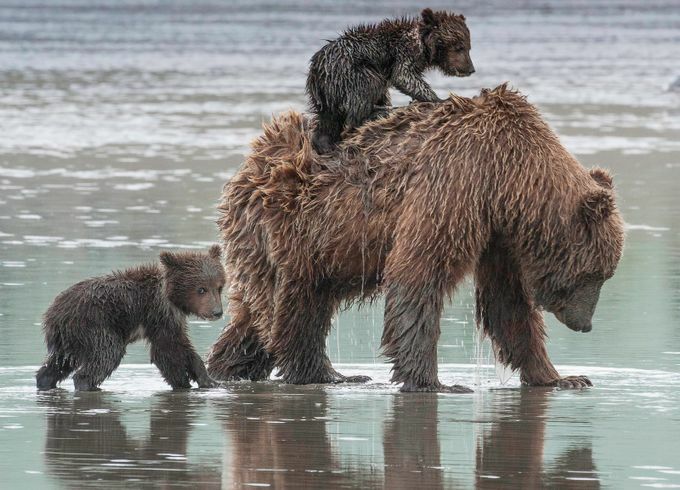 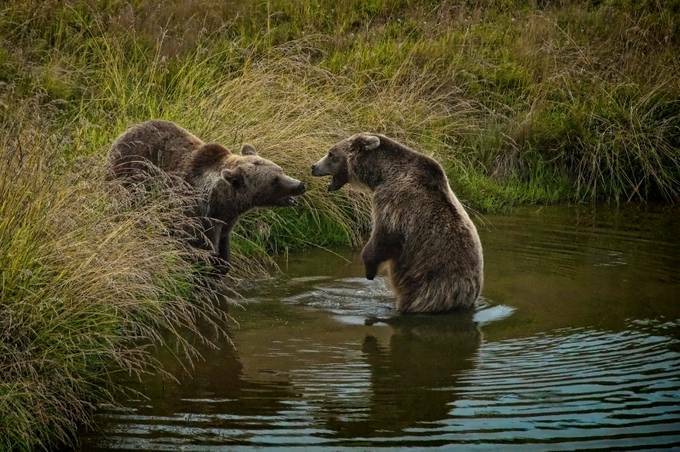 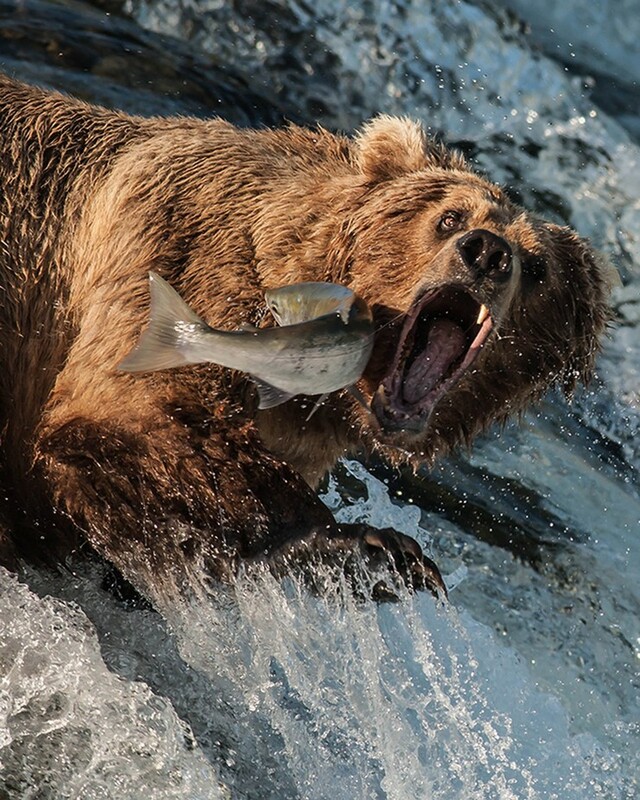 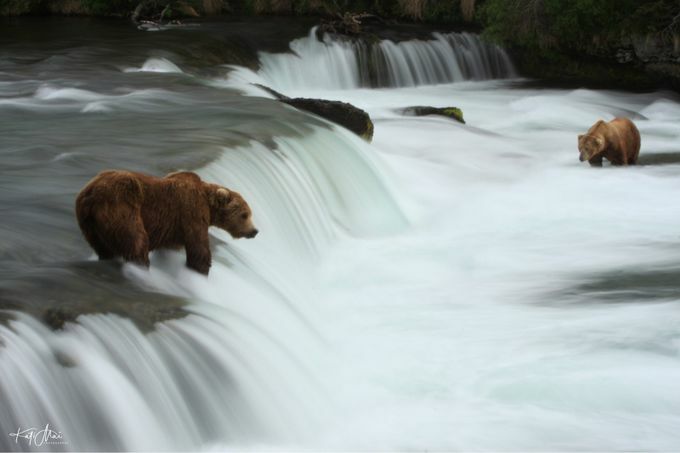 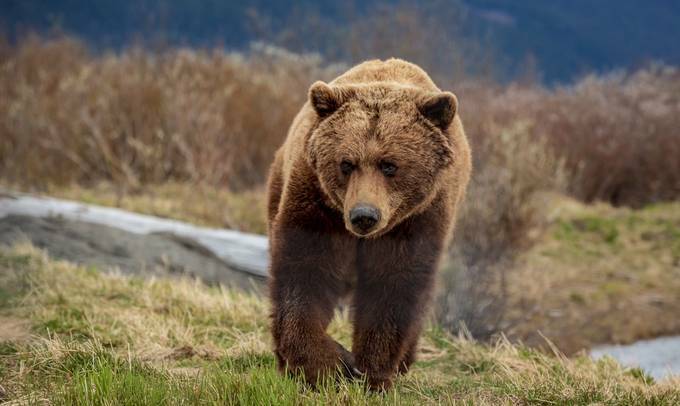 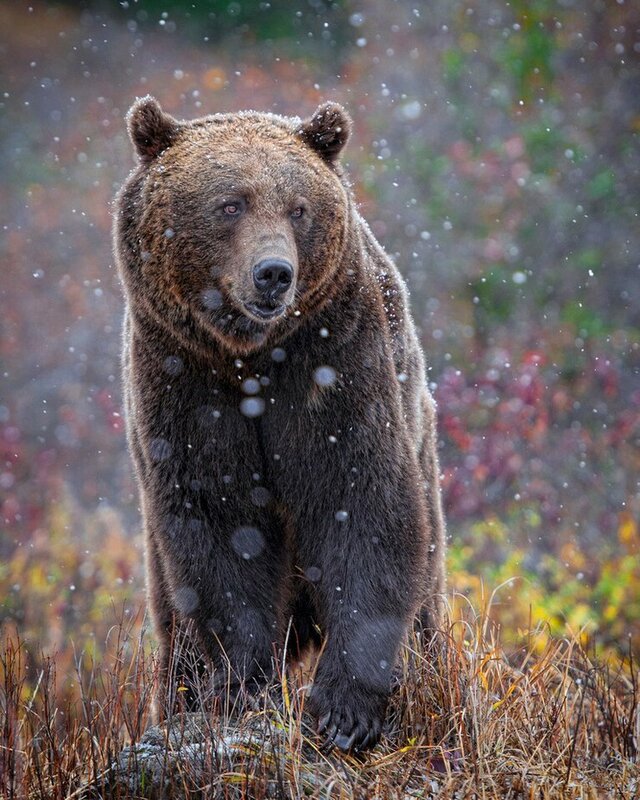 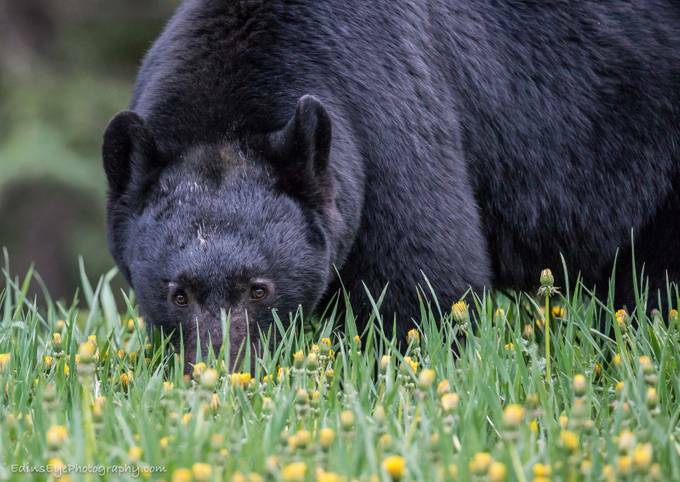 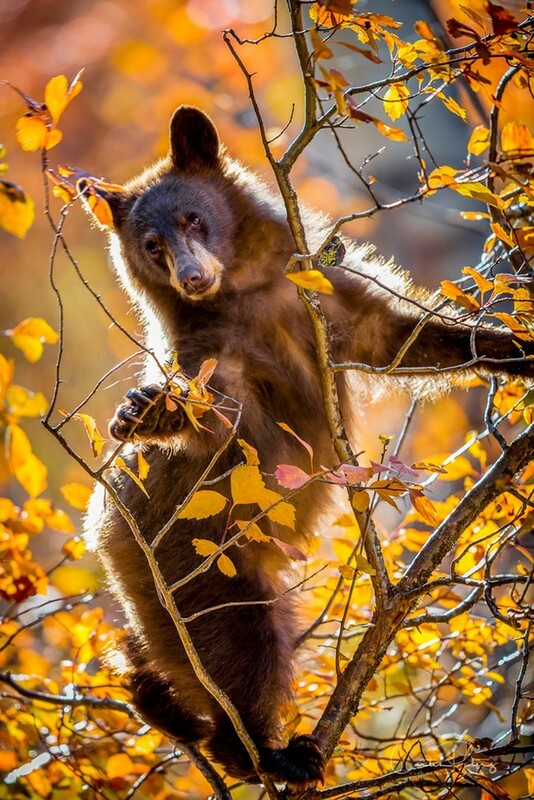 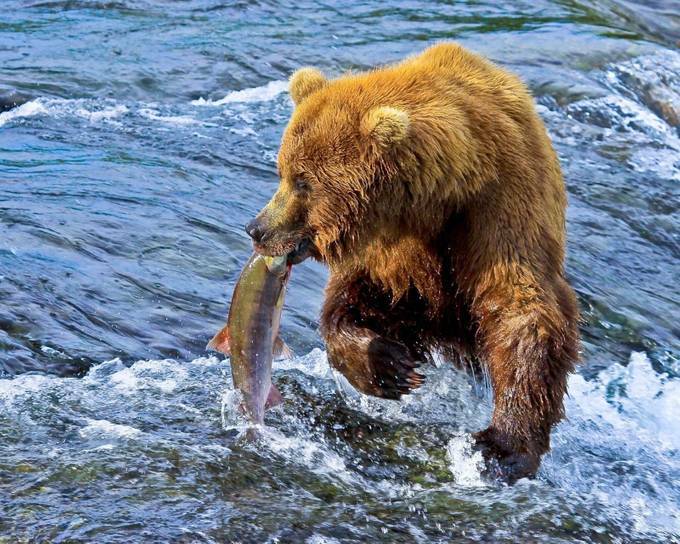 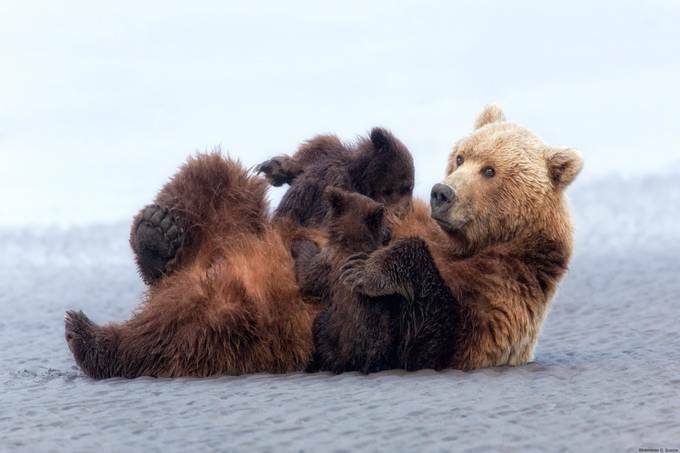 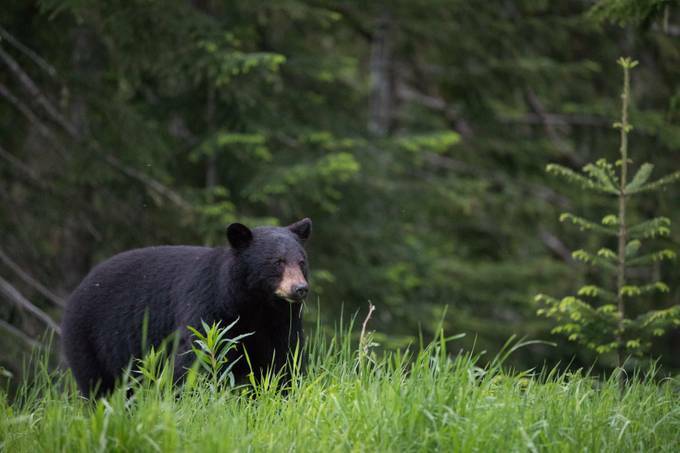 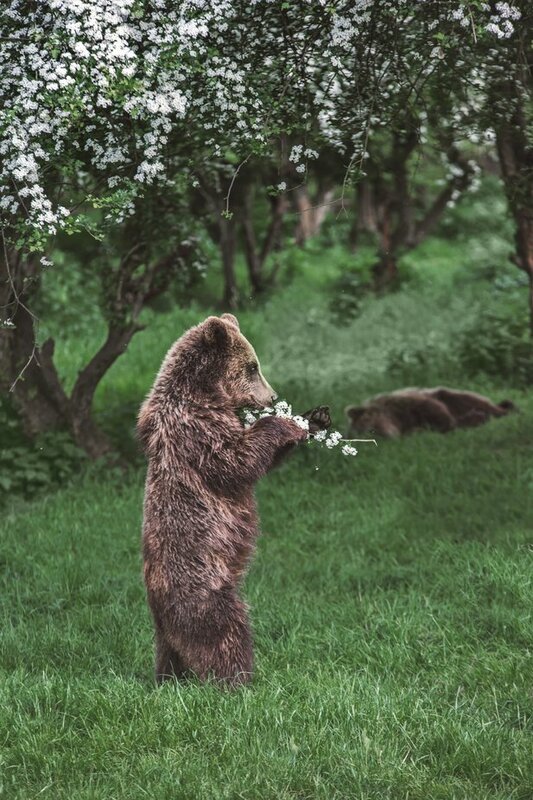 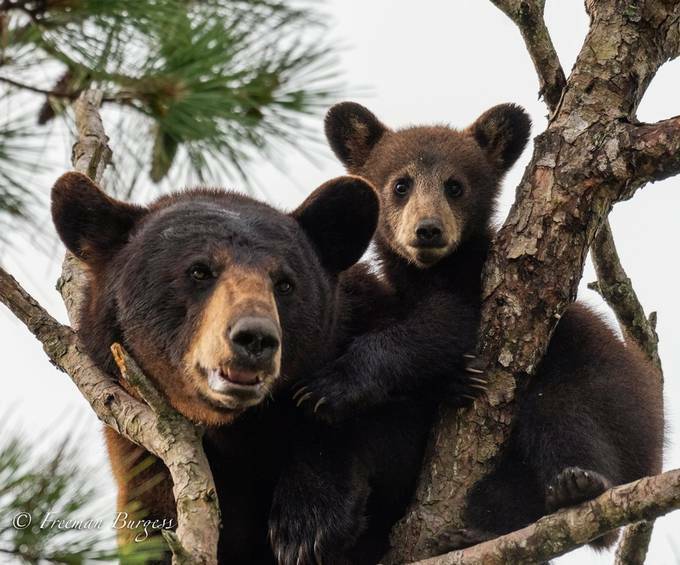 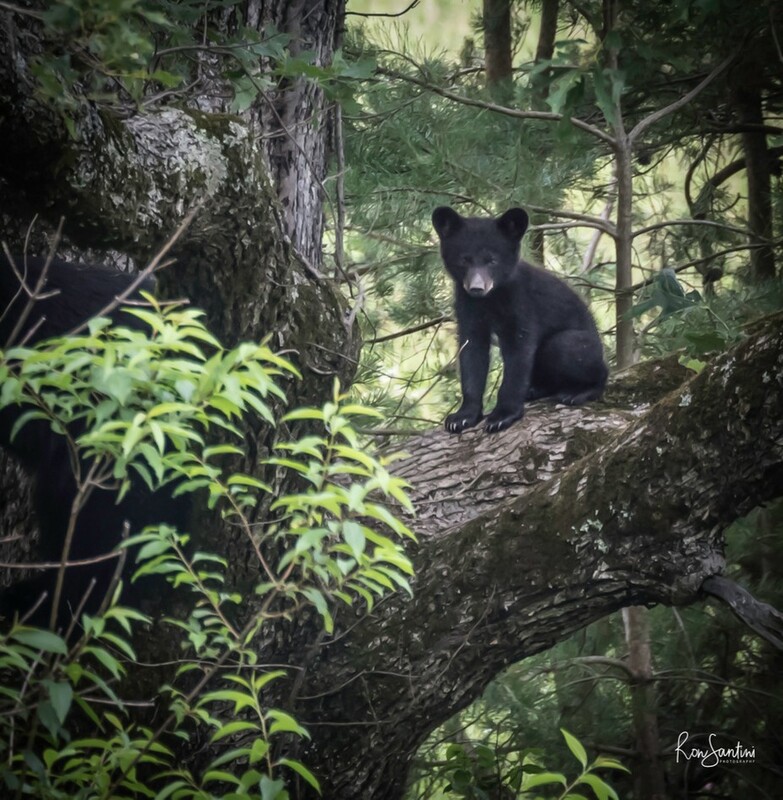 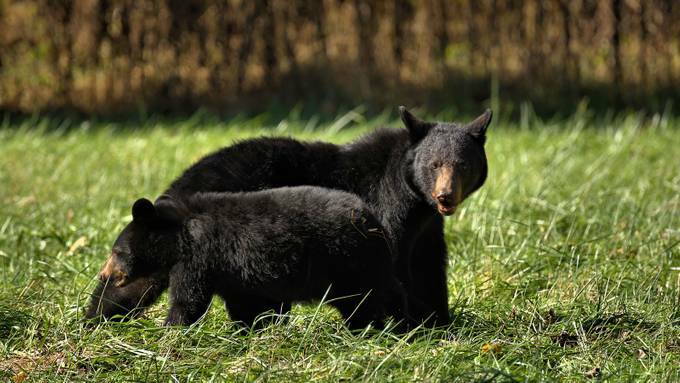 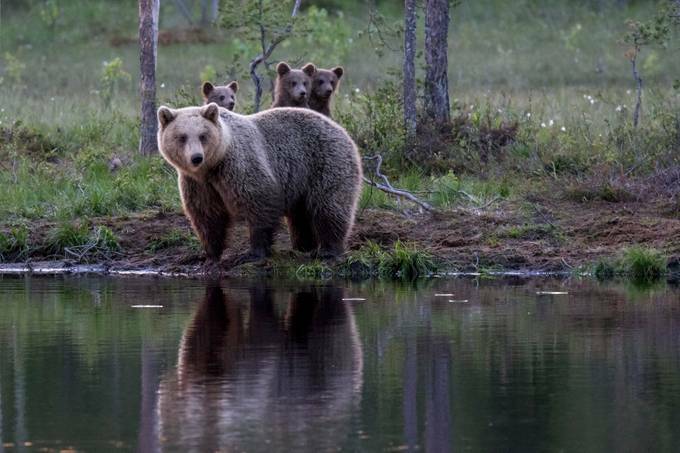 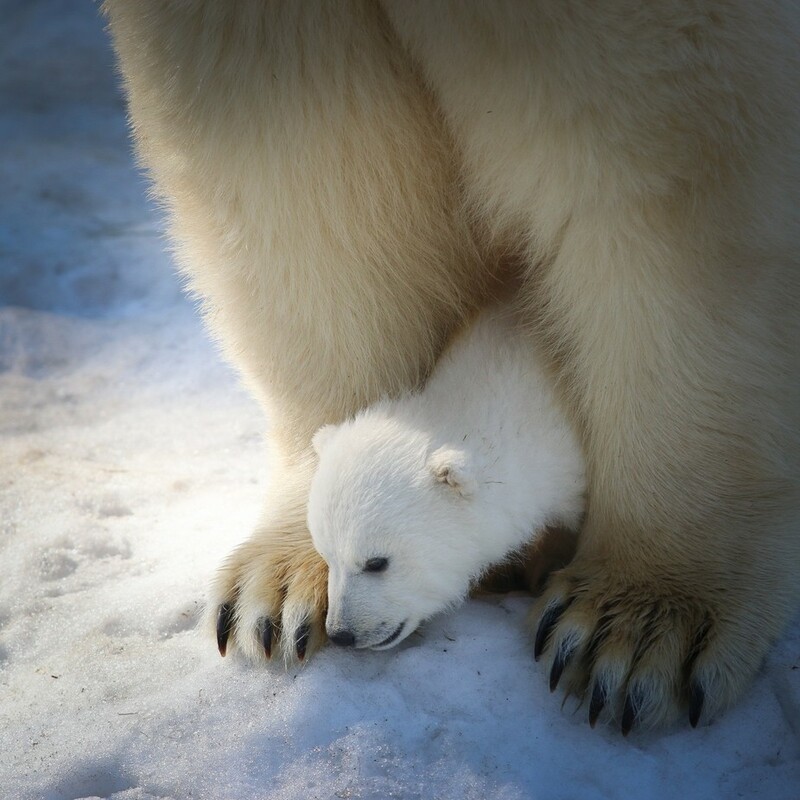 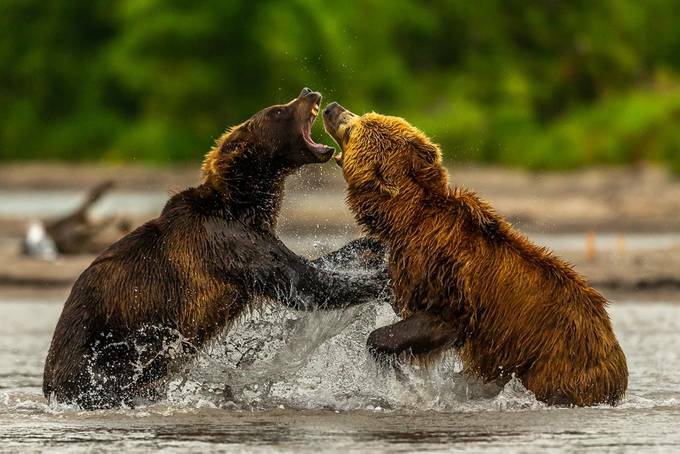 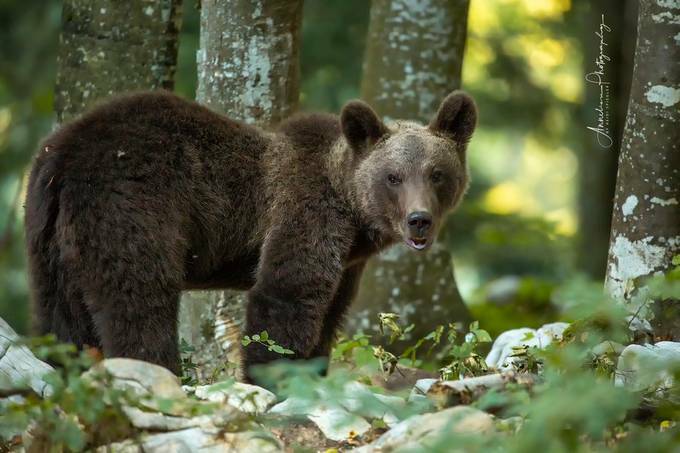 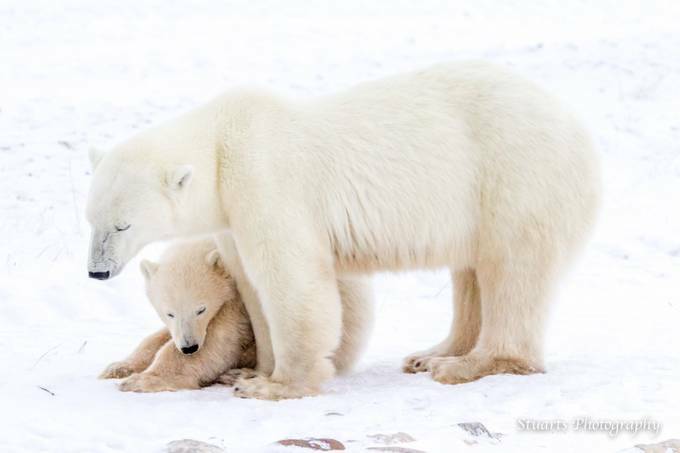 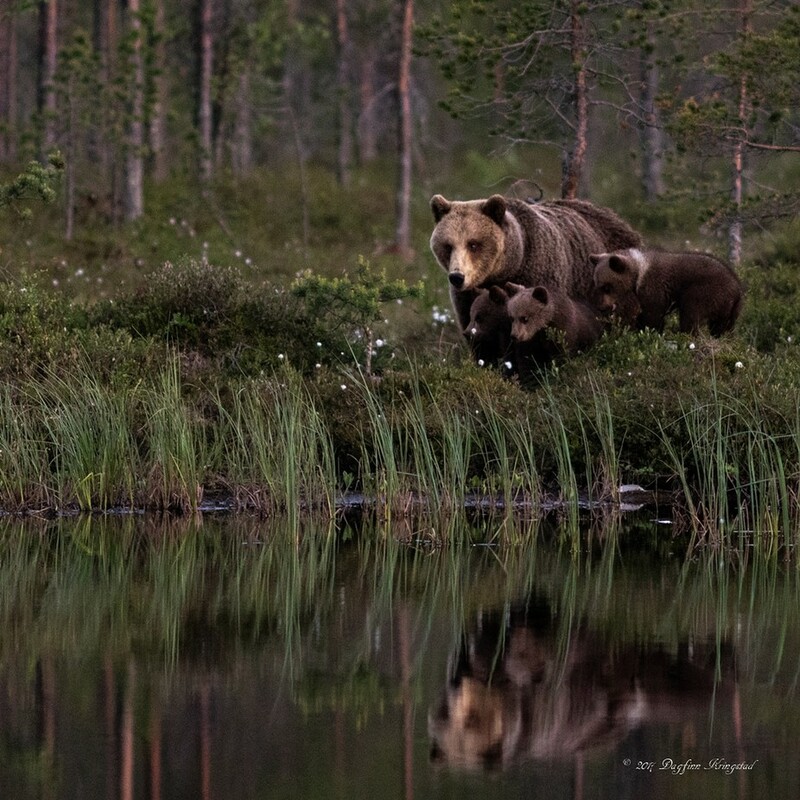 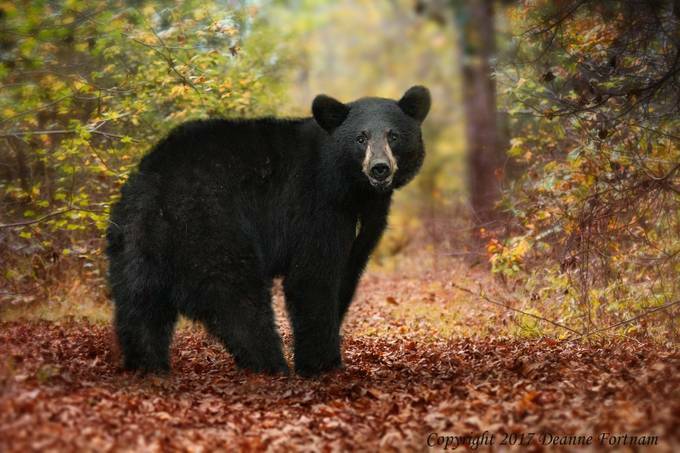 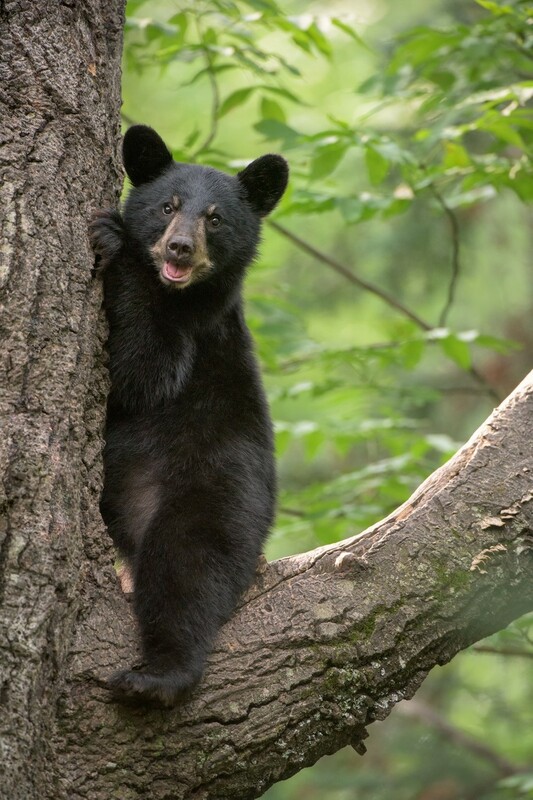 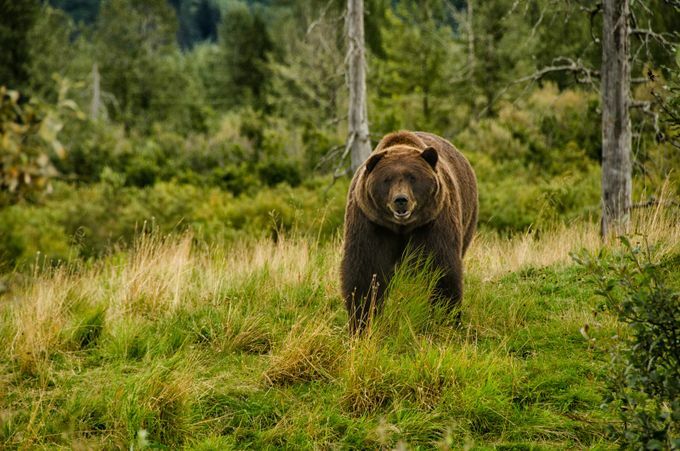 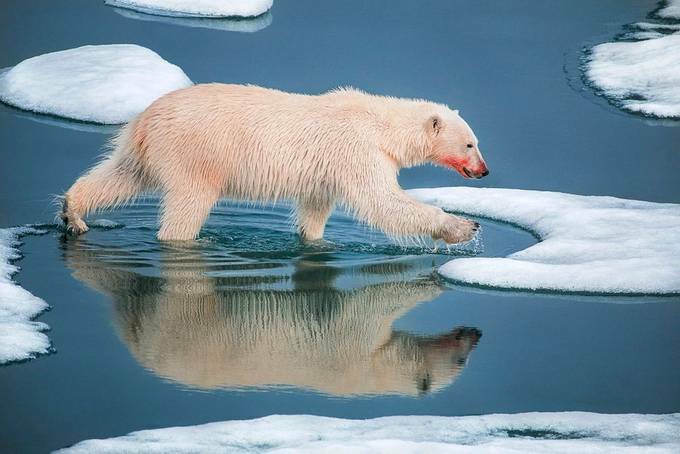 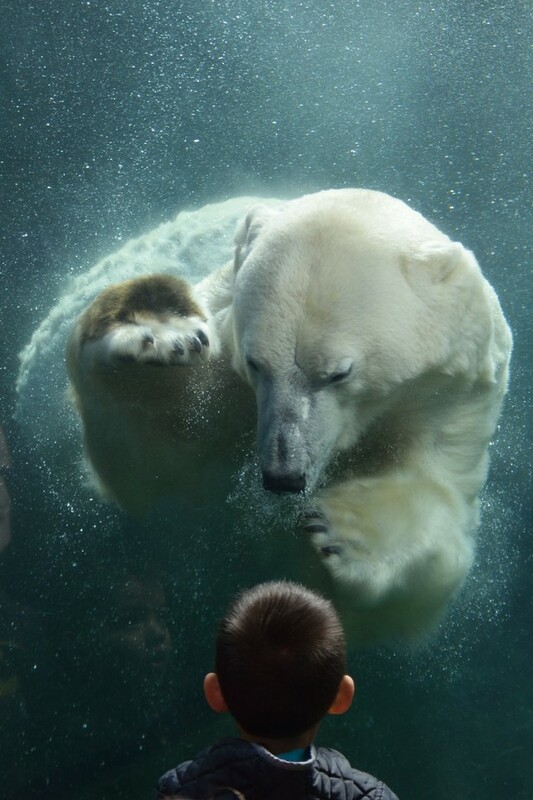 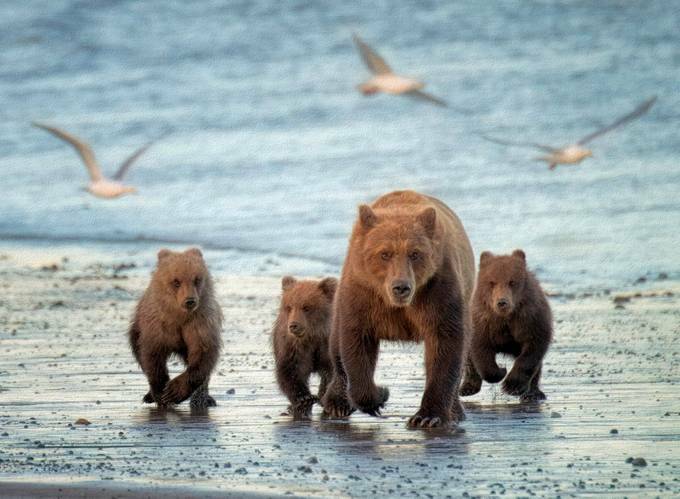 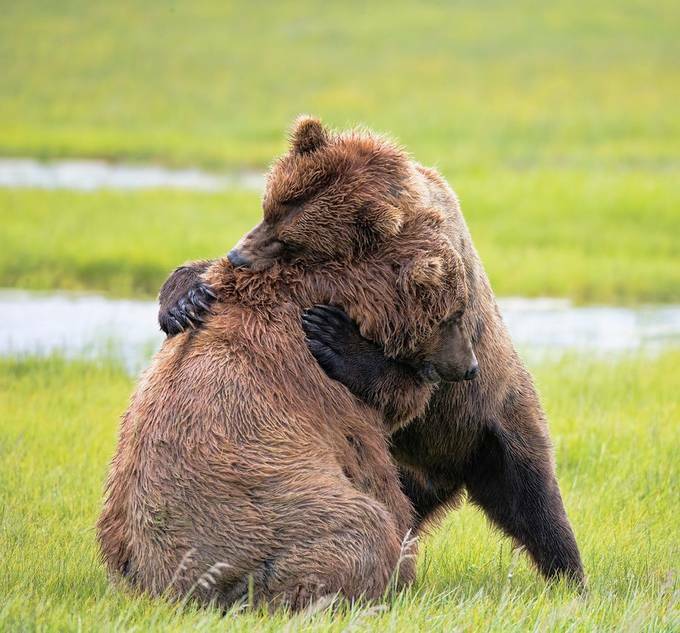 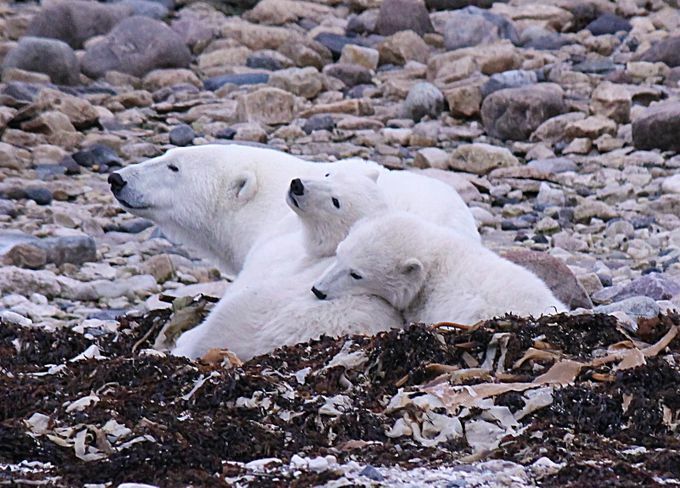 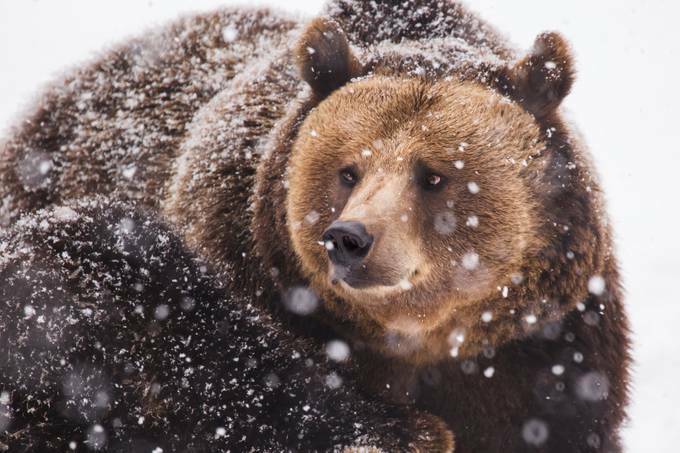 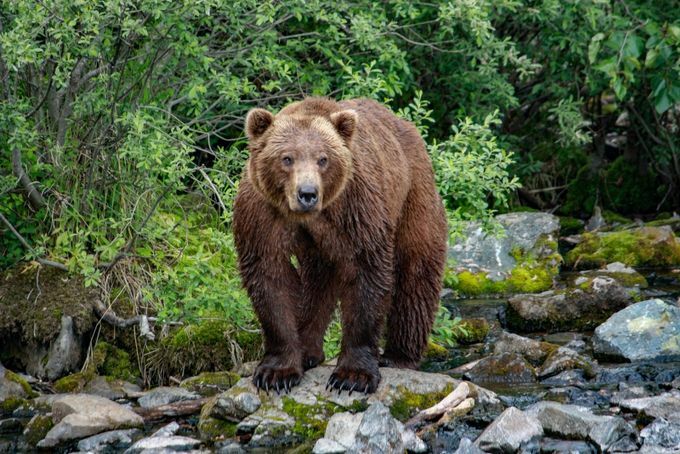 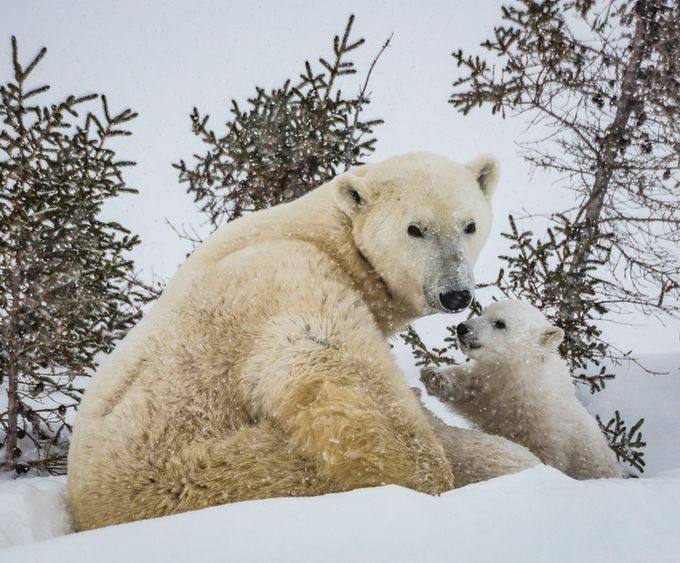 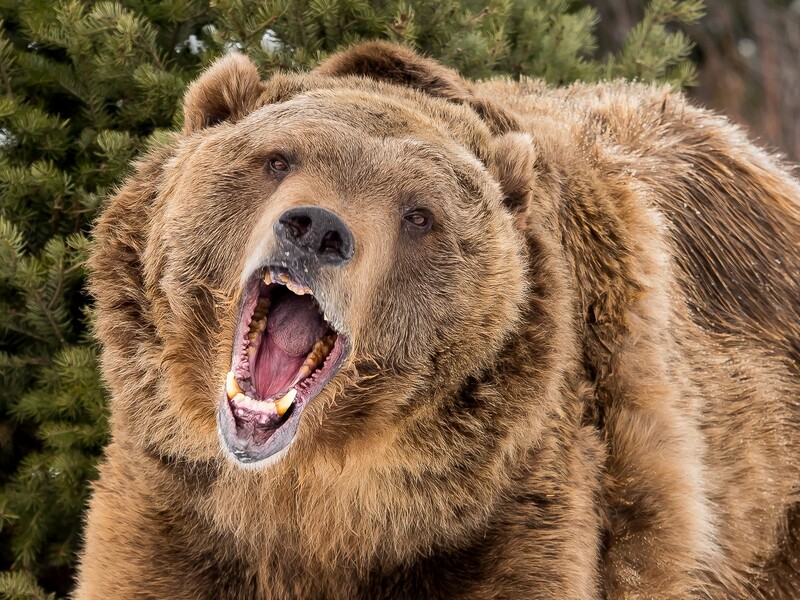 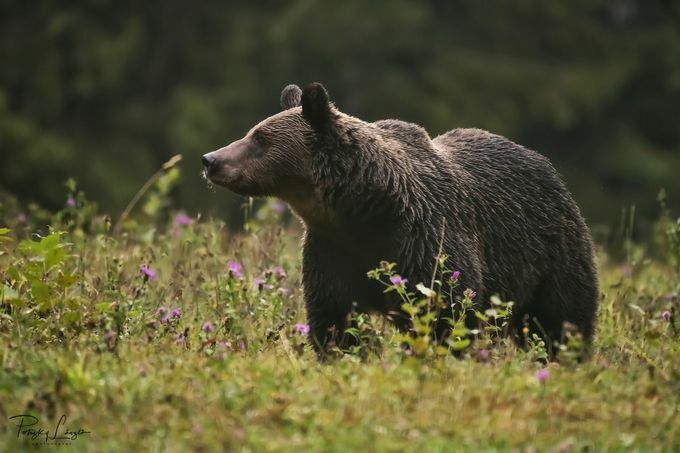 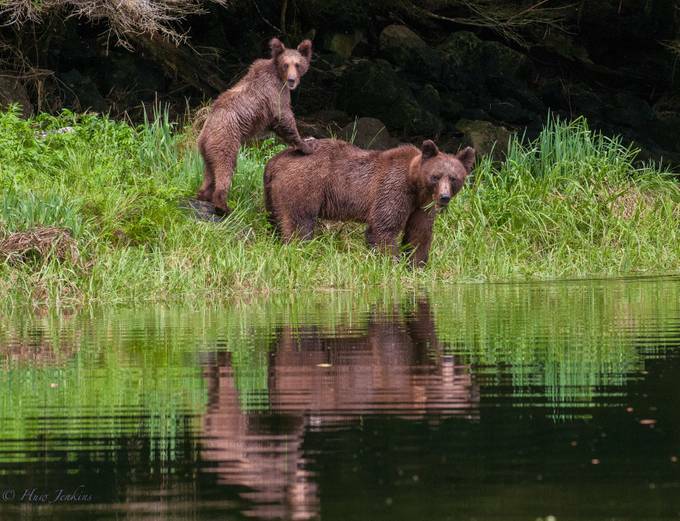 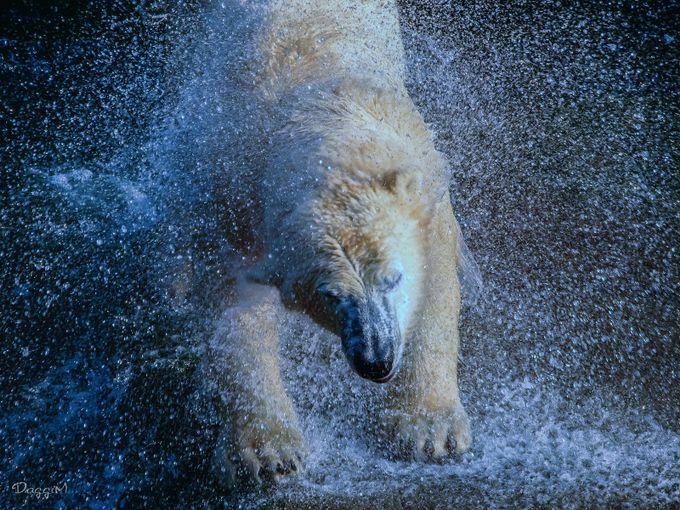 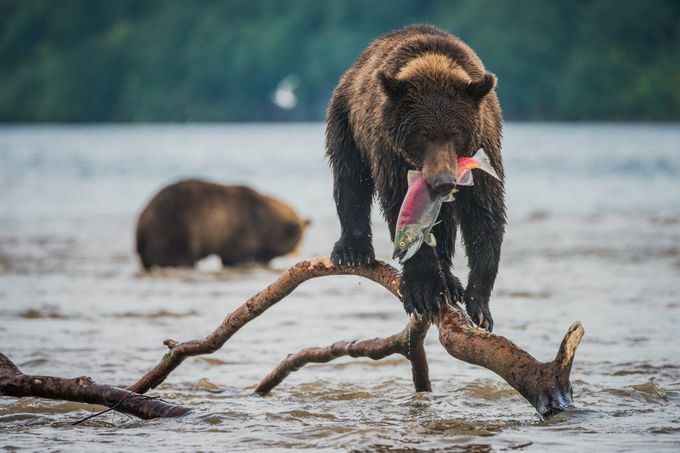 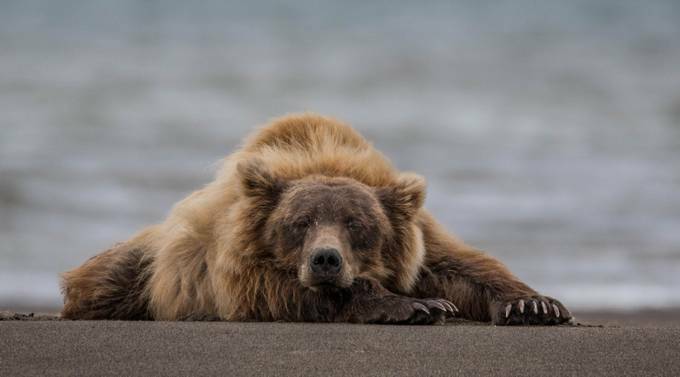 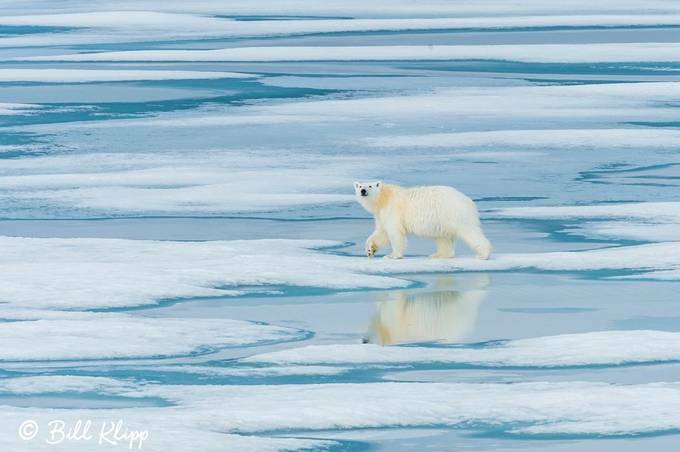 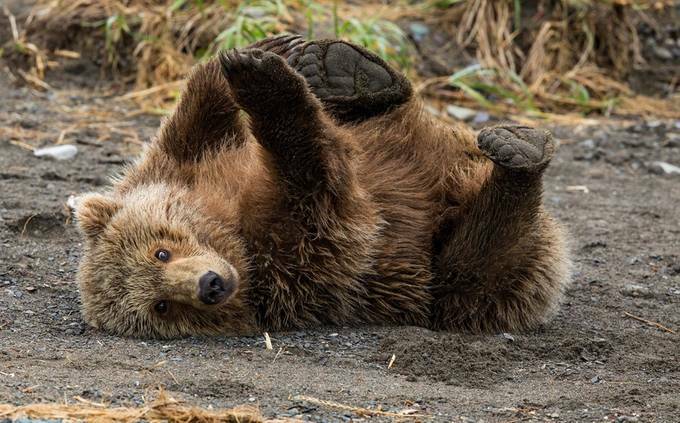 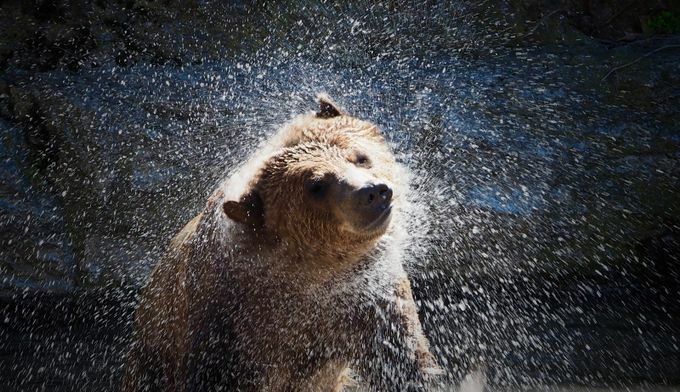 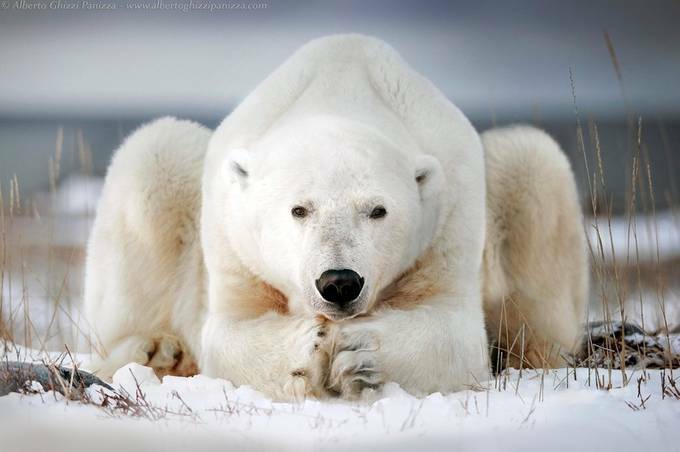 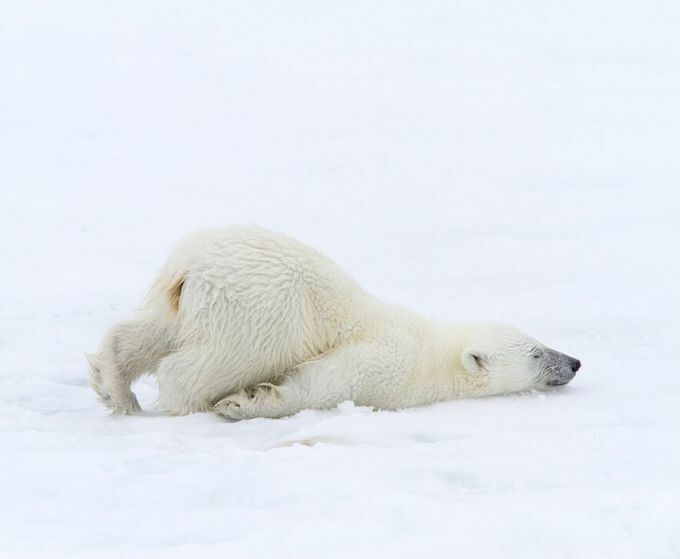 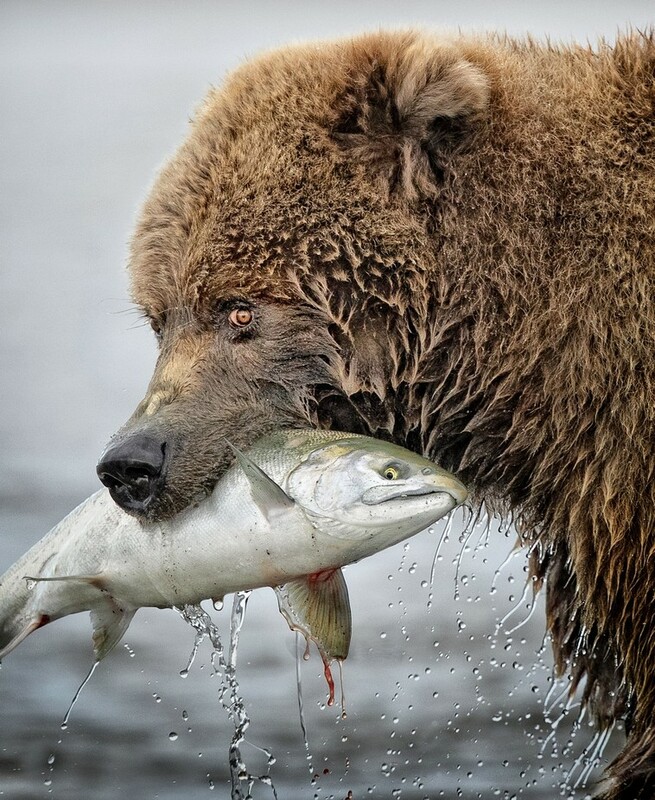 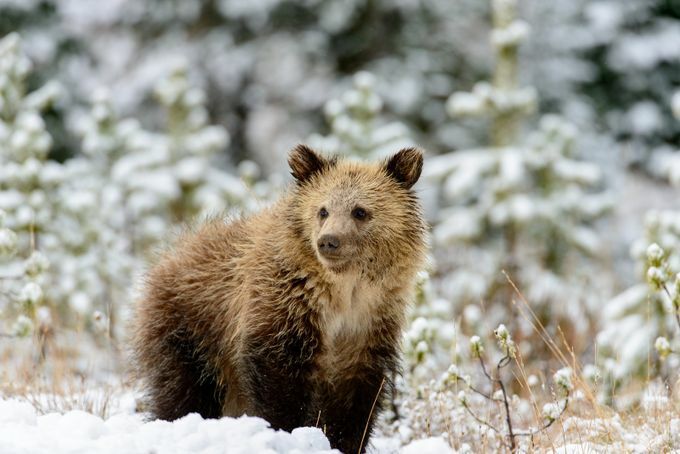 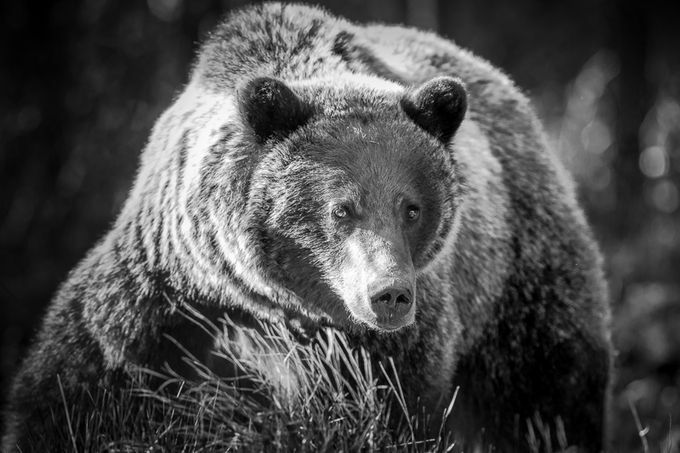 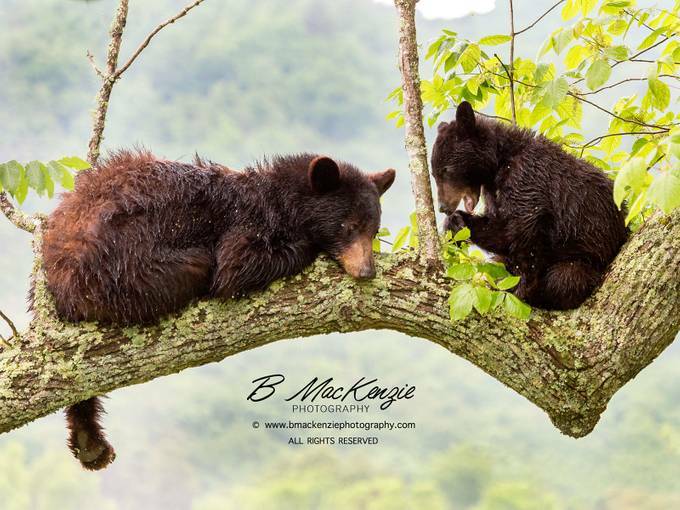 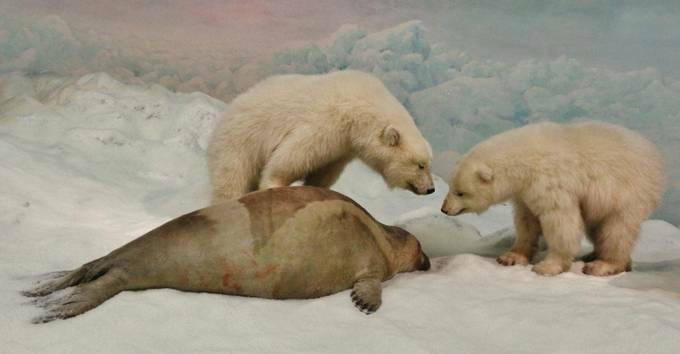 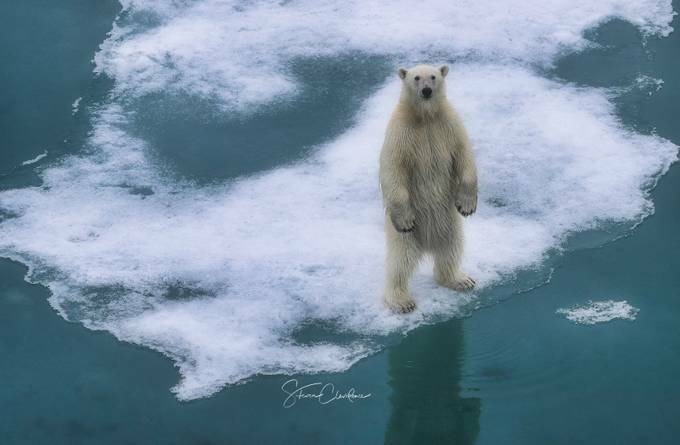 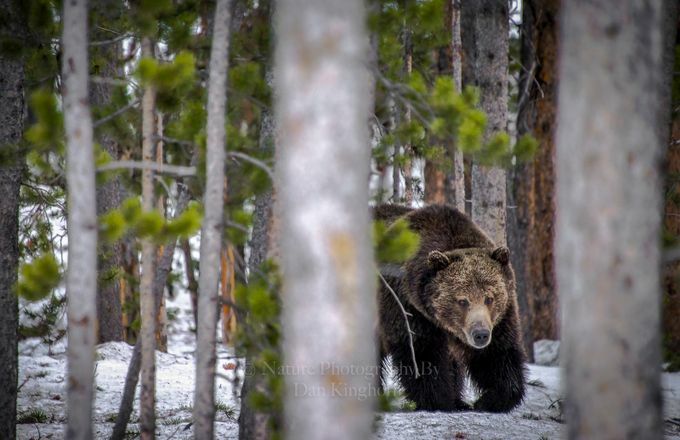 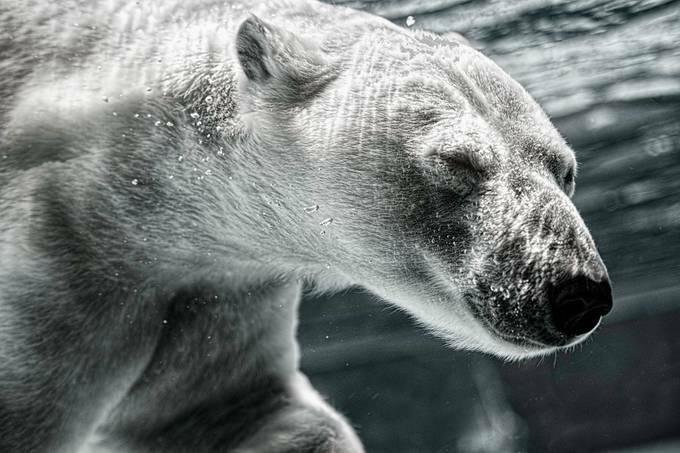 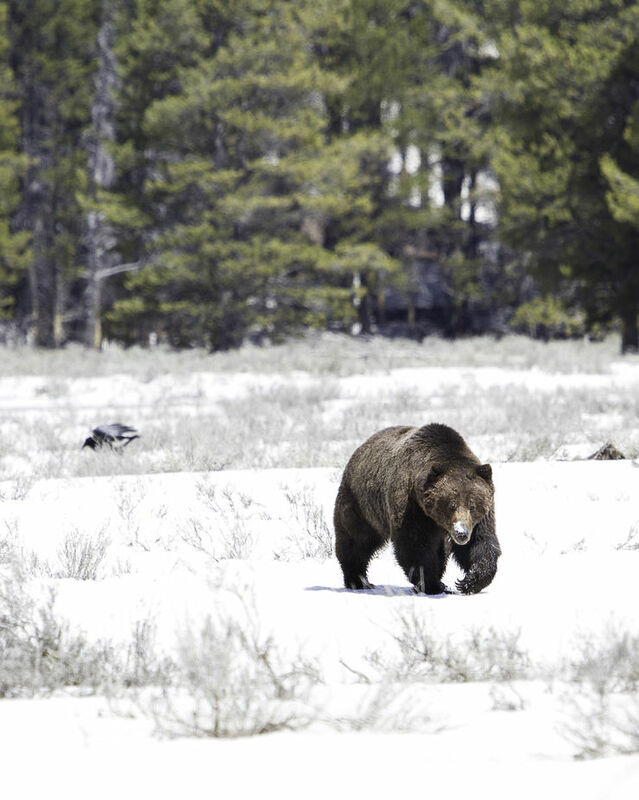 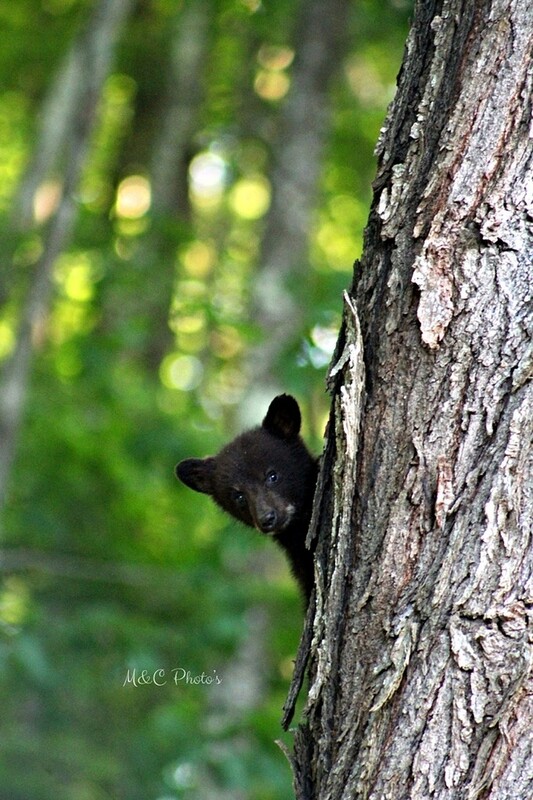 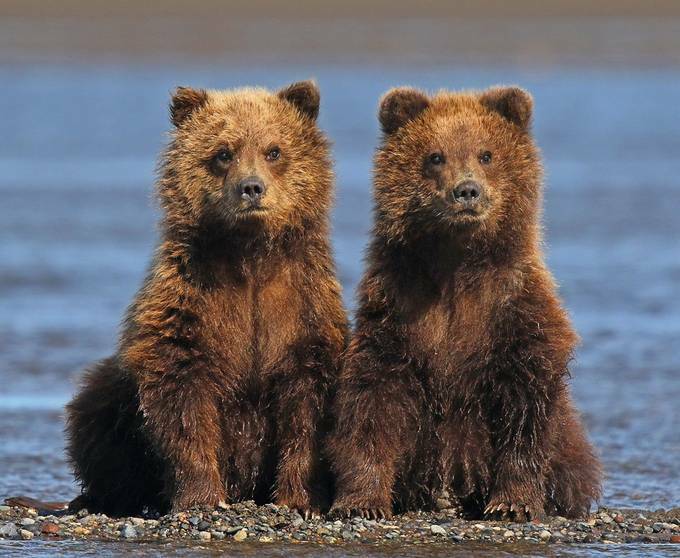 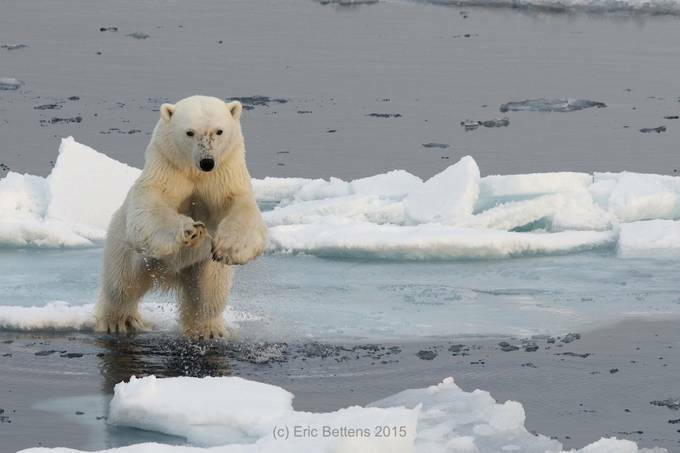 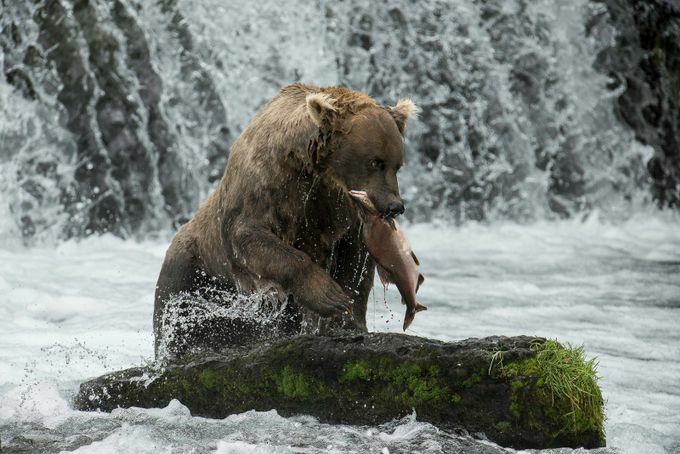 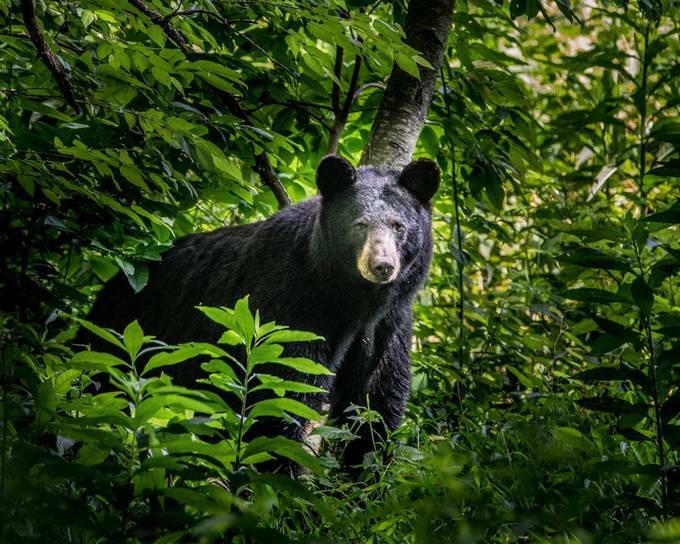 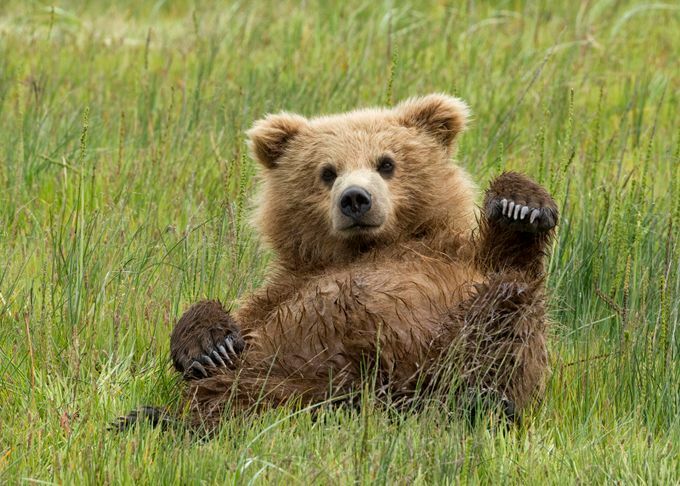 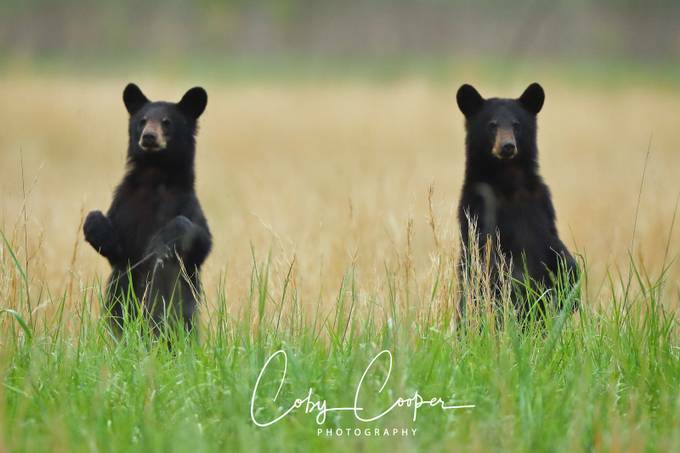 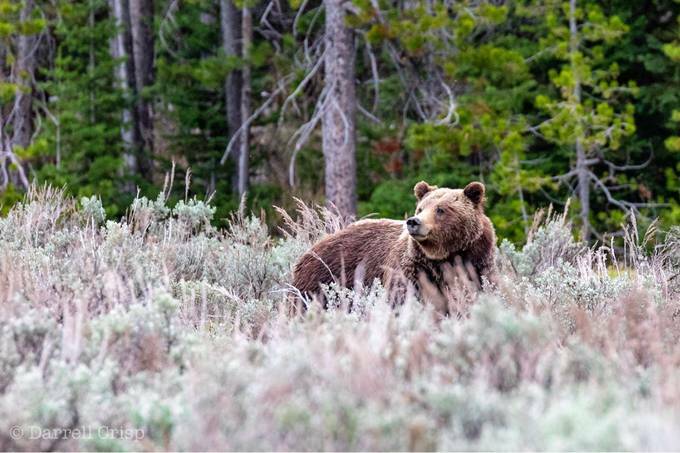 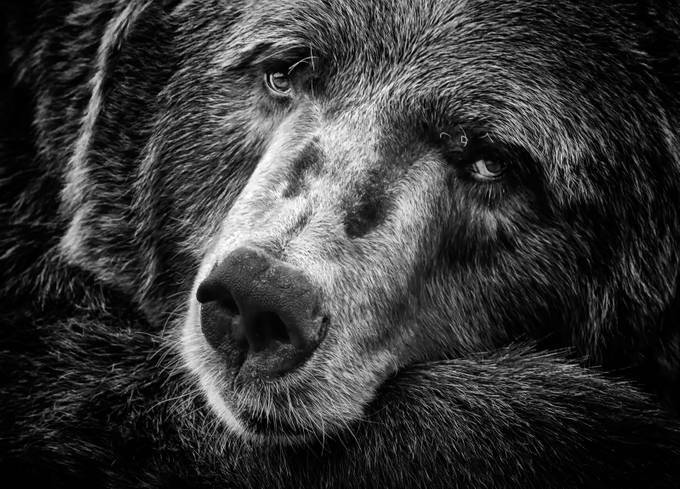 Thank you to all the photographers that shared their best photos of bears in this photo contest with chances to win a a Canon EOS Rebel T6 or a Nikon D3300 and more! 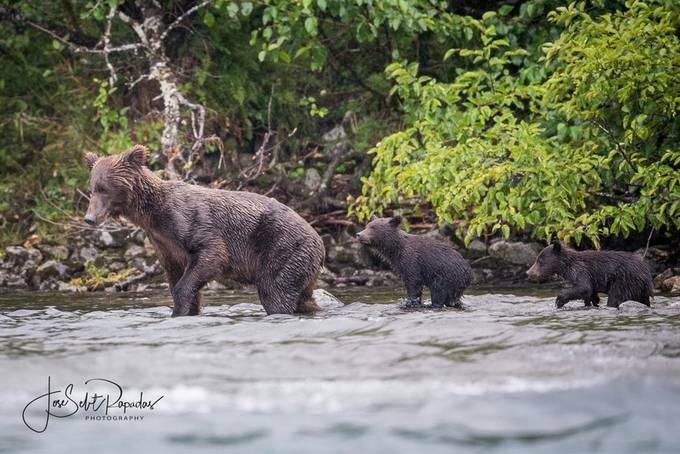 A special thanks to the photographers that helped us find the following finalists and some of the most popular photos by voting for their favorite shots. 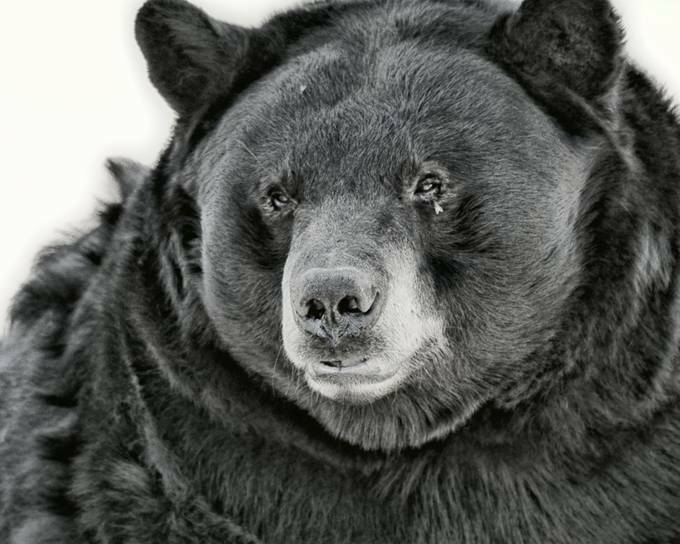 Stay tuned for the winner announcement coming soon.